On behalf of Conservacion Patagonica and the Conservation Land Trust, the Tompkins Conservation publishing team is producing an ongoing series of large, photo-format books on parks and conservation philanthropy. 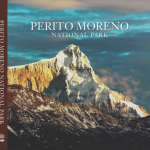 Previously published volumes include Wildlands Philanthropy, Corcovado National Park, Monte León National Park, Perito Moreno National Park, Yendegaia National Park, and Esteros del Iberá. 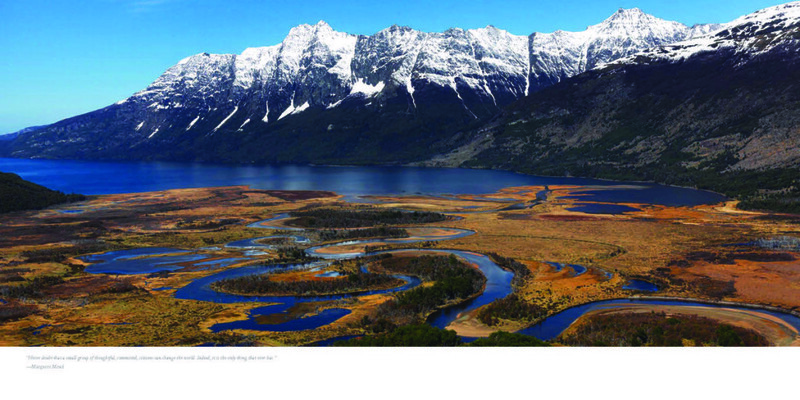 In development as of 2017 are volumes on Pumalín Park and Chile’s future Patagonia National Park. The series is intended to increase awareness of conservation history, to celebrate the key people who established parks and protected wildlife, and to support nongovernmental organizations working for land and wildlife conservation, primarily in Argentina and Chile. These countries have a rich, century-long history of park creation, and various volumes in the parklands series will share with the world the fine conservation examples that Argentina and Chile have already protected—or might someday safeguard—in their national park systems. Since releasing its first title, Clearcut: The Tragedy of Industrial Forestry (with Sierra Club Books) in 1993, the Tompkins Conservation publishing program has conceived, produced, and funded more than 25 books on conservation topics, anchored by a series of large-format volumes. Following in a tradition pioneered by conservationist David Brower who used exhibit format books to support the Sierra Club’s advocacy work in the 1960s, the Tompkins Conservation staff and colleagues have modernized the genre, producing award-winning books to inspire and educate activists. We are pleased to share this special offer in conjunction with the biggest announcement in our organization’s history. Thank you for celebrating the protection of wild places. In Corcovado National Park, renowned landscape photographer Antonio Vizcaíno captures the beauty and diversity of a magical setting almost untouched by modern humans. 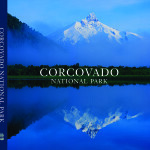 With a foreword by President Lagos and essays by other principals in the park’s creation, Corcovado National Park explores the natural wonders of an extraordinary place and tells the stories of the conservationists who made certain it would remain a bastion of wild nature held in trust by the Chilean people for future generations. Endless sky, rock, and water: Where the arid grasslands of southern Argentina meet the Atlantic Ocean, the wild winds and waters of Patagonia have sculpted a magical landscape. This wonderland is Monte León National Park. Established in 2002 through public–private collaboration, the park’s creation was prompted by a gift from Kristine Tompkins, the former CEO of the clothing company named for this legendary region at the bottom of the Earth. In a region so alluring that is has become synonymous with beauty at the end of the Earth, Perito Moreno National Park is an icon of Patagonia. Named in honor of revered early conservationist Perito Moreno, the “John Muir of Argentina,” this relatively little visited park is a magnet for intrepid travelers and ambitious alpinists. 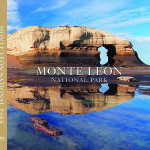 This book presents a stunning collection of images of the park by renowned landscape photographer Antonio Vizcaíno with supporting essays from experts on the park’s natural and cultural history, this elegant volume offers an armchair tour of one of the world’s most scenic and unsullied landscapes. A wonderland of sky, water, grass, and birdsong, the Iberá marshlands of Corrientes Province are the preeminent wildlife habitat in Argentina and a globally important natural treasure. 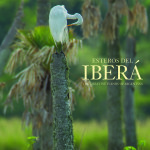 A native son of Corrientes, world-class nature photographer Juan Ramón Díaz Colodrero, his dazzling images put the reader into the heart of the Iberá’s life-affirming beauty. Supporting essays by leading regional conservationists and other experts illuminate the Iberá’s diverse natural communities and distinctive human culture. While the area is remarkably unspoiled, innovative conservation projects are augmenting wildlife populations and returning missing native species—such as the giant anteater and the jaguar—to their rightful homes in the landscape of shining waters. To purchase all five books for $125, please email sales@oroeditions.com and provide your name and telephone number (postage charged separately). 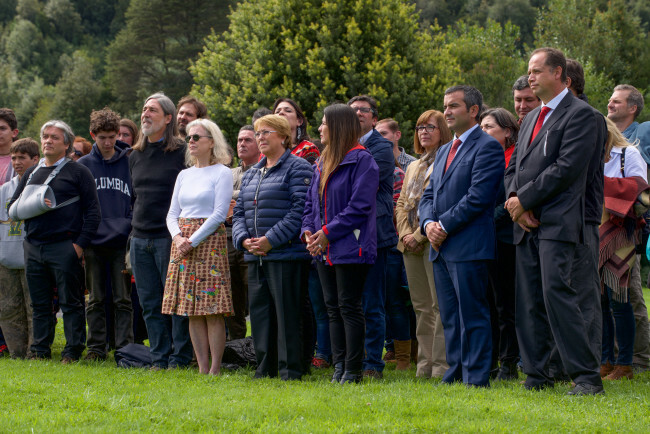 The Council of Ministers for Sustainability has approved the proposal for the creation of the Route of Parks of Patagonia, agreed to and signed by Kristine Tompkins and President Michelle Bachelet on March 15th in Pumalin Park. 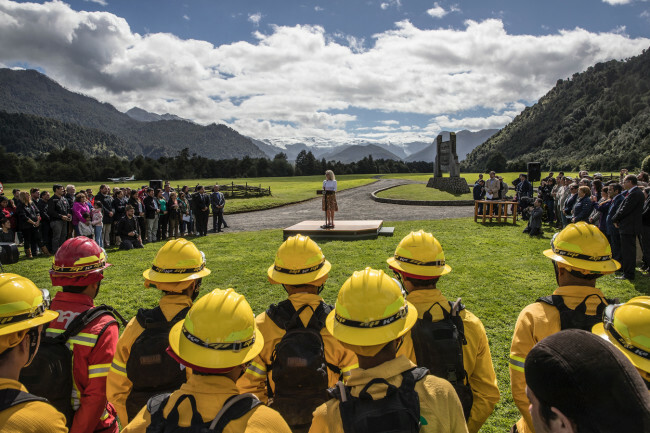 This act marked the initiation of various legal, technical and formal procedures that will result in the signing of the decrees formally creating each of these new parks. 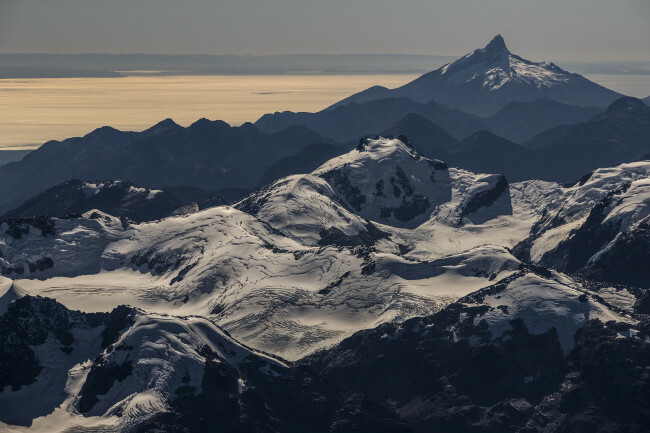 Through this ratification, Tompkins Conservation leaves behind a legacy of the largest private donation made to the country of Chile, thereby conserving and consolidating a world-class system of protected areas. 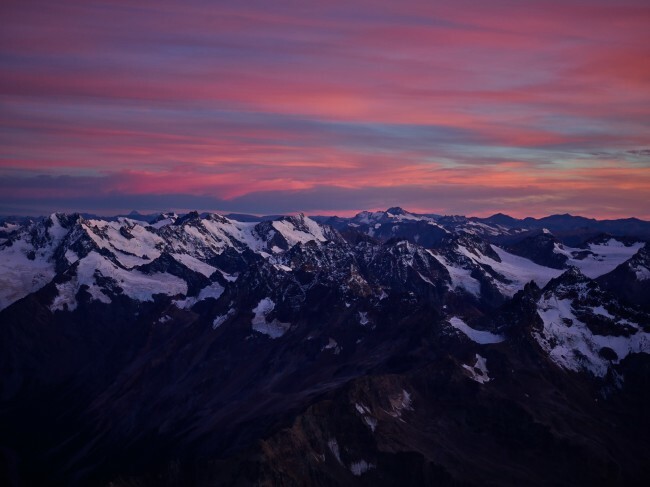 The creation of Patagonia’s Route of Parks, as a result of the public-private partnership between the Government of Chile and Tompkins Conservation, involves the protection of 4.5 million hectares of new national parks. This protection involves the creation, expansion, and/or reclassification of a set of areas with high biodiversity value and outstanding eco-tourism potential in the Los Lagos, Aysén del General Carlos Ibáñez del Campo, Magallanes and Chilean Antarctic regions. The three new national parks to be created are: Pumalín, Melimoyu, and Patagonia. The existing national parks which will be expanded include Hornopirén, Corcovado, and Isla Magdalena. Additionally, the Cerro Castillo, Lago Cochrane and Lago Jeinimeni Reserves will be reclassified as national parks and the Alacalufes Forest Reserve will be reclassified as well as expanded. 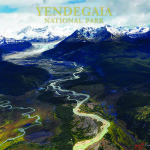 Patagonia’s Route of Parks, which will include 17 national parks across 1,500 miles from Puerto Montt to Cape Horn will, along with contributing to the protection of biodiversity and pristine ecosystems, seek to boost the development of these regions through the creation of these national parks and the resulting nature tourism.